Mentre Studia presso la Royal Academy of Dramatic Art, Vivien Leigh incontra un avvocato, Herbert Leigh Holman, che divenne il suo primo marito, il 20 dicembre 1932. Dieci mesi dopo nasce la loro figlia Suzanne l’unica figlia di Vivien. 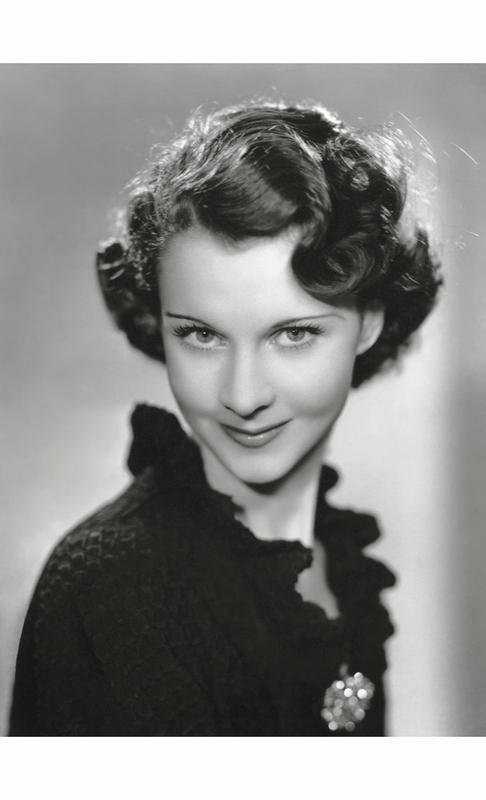 Nel 1934, ha iniziato con piccoli ruoli e, su richiesta del suo agente, cambiando il suo nome d’arte, Vivian Holman, a quella di Vivien Leigh. 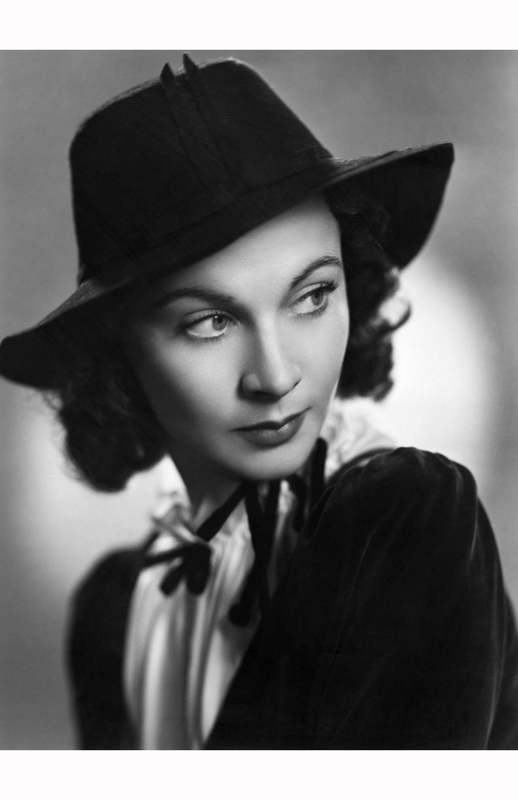 Il successo vi aspetta, ma la giovane attrice è vittima nel 1935 di improvvisi sbalzi di umore a causa della sua bipolarità.eng – While studied at the Royal Academy of Dramatic Art, Vivien Leigh meets a lawyer, Herbert Leigh Holman, who became her first husband, 20 December 1932. Ten months after their daughter Suzanne was born the only daughter of Vivien. 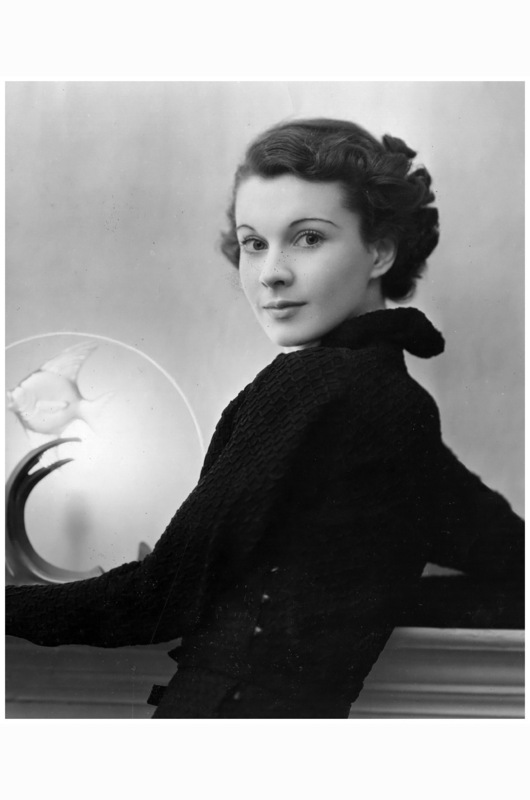 In 1934, he started with small roles and, at the request of his agent, changing his stage name, Vivian Holman, to that of Vivien Leigh. 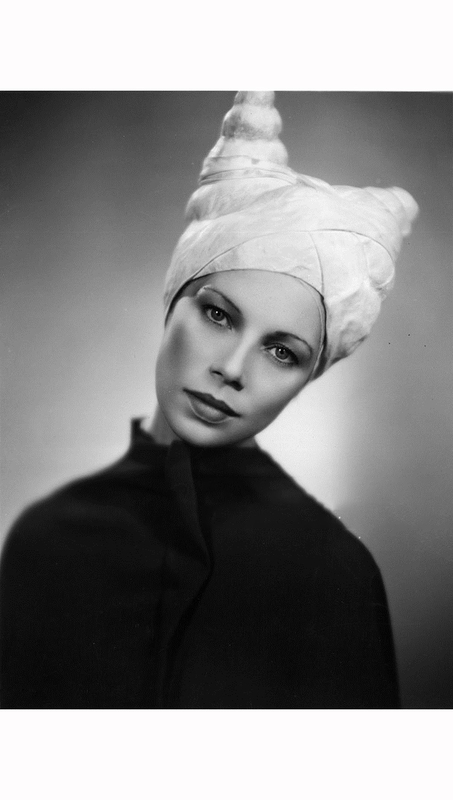 Success is waiting for you, but the young actress is a victim in 1935 of sudden mood swings because of its bipolarity. by British photographer Alex ‘Sasha’ Stewart. 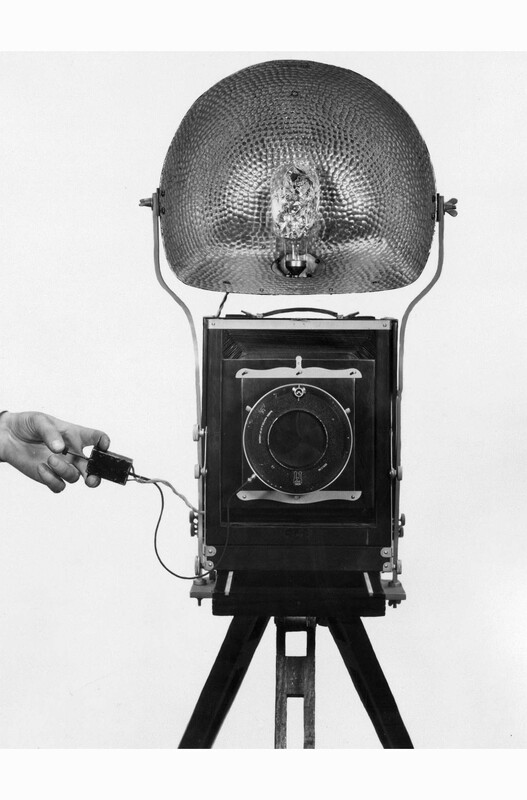 A reflector spreads the light produced by the bulb.